Danish workplaces structure. 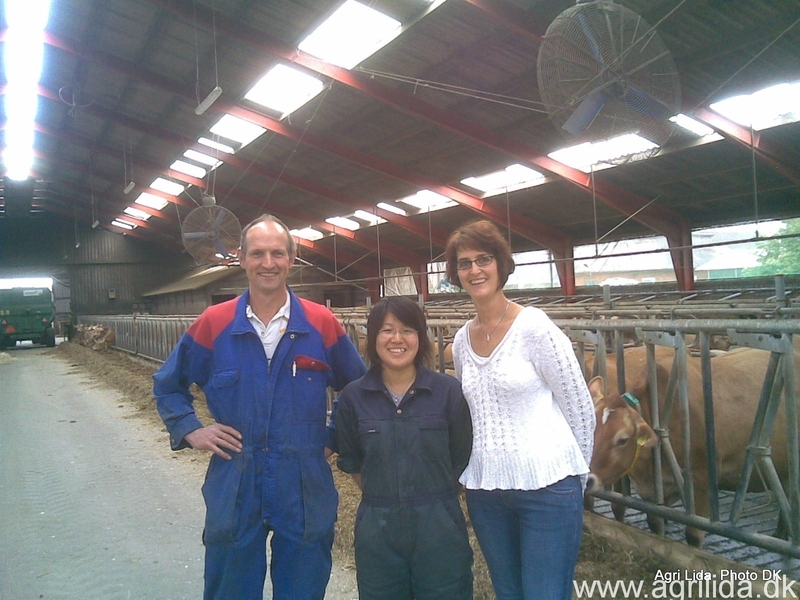 - Agriculture Internships in Denmark.Agriculture Internships in Denmark. Most Danish workplaces have a relatively flat structure, which means there is open dialogue and collaboration between bosses/managers and employees. It’s not like your boss is your buddy but there’s a good relationship and you can always (respectfully and politely) speak your mind. Never forget, though, that your boss will be the one making the decisions at the end. 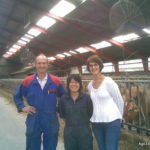 Dette indlæg blev udgivet i Agriculture Internship og tagget farm jobs, Jobs, Living Denmark, Rural jobs., work culture denmark. Bogmærk permalinket.